Today I wanted to show you some adorable plush witch toys that are sort of a cross between a rag doll and a stuffed animal. 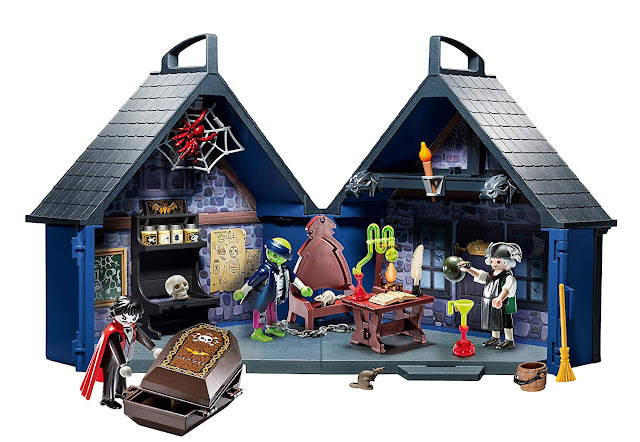 They're by the Aurora toy company, and are part of their "Cauldron Cuties" line. 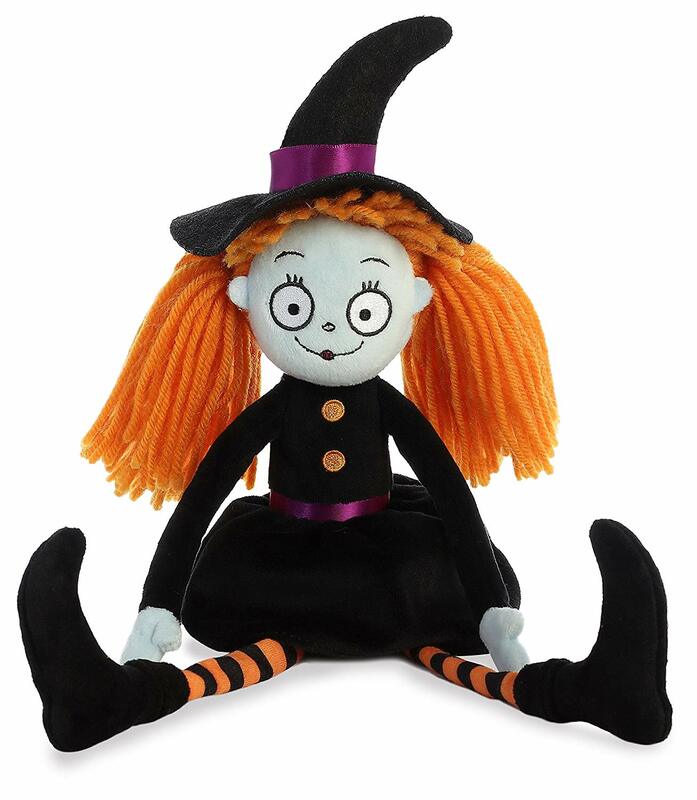 "Hazel" features orange hair and black and orange striped stockings. Oh now I get it, "Witch Hazel." Cute. 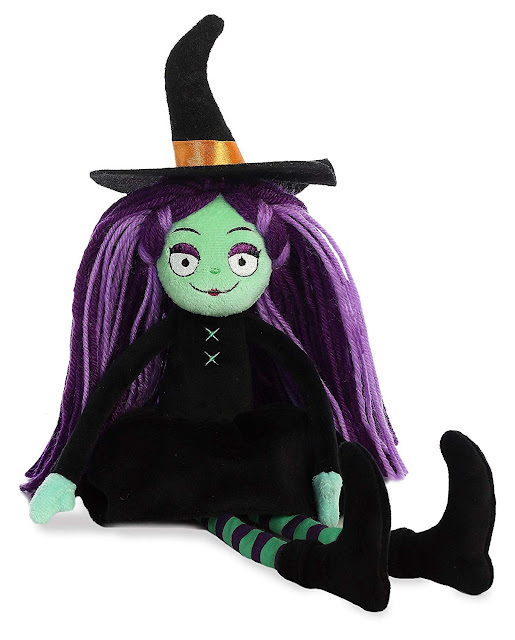 "Matilda" features black and purple hair, with green and black striped stockings. You can also find Aurora's Cauldron Cuties on eBay.